Bela Gandhi is the Founder of the Smart Dating Academy. Bela Gandhi is the founder of the Smart Dating Academy. She shares her tips here on how to celebrate love on Feb. 14. 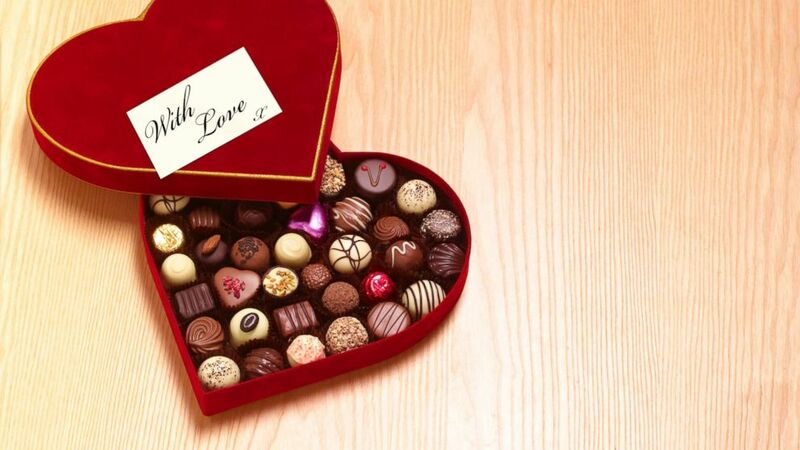 Love it or hate it, Valentine's Day is a big holiday in the U.S., and it's here! Engaged trainers Bree Branker and CJ Koegel share moves to do together. Here are three couples who thrived in the face of challenge. Should you or should you not get into the Valentine's Day spirit? I am going to tell you that you should, and how to do (and not do) it, whether you're single, in a new relationship or have been together for years. Don't ignore it: If you're in a brand new dating relationship, and you've been on more than three to four dates, it's good to give a little something to your date just to acknowledge them. A card, a book, something small but thoughtful if you're going out right around or on Valentine's Day. Do not break the bank. It's too much. Be thoughtful: If you're dating for more than three months, be thoughtful! Show your partner that you know them, and gift them something meaningful. If she loves the [Chicago] Bulls or [Chicago] Blackhawks, get her two tickets (and hopefully she will take you). If he loves home-cooked extravagant meals, do it. Don't be generic and get drugstore chocolates. Get something they like, and don't buy your partner something you'd like. This is about the other person. Say yes to a first date: Getting a date is simpler than it used to be. Start swiping on the apps and see if someone fits the bill. Celebrate with friends: If a first date isn't your jam for Valentine's Day, grab your pals and celebrate Valentine's Day together over fun "Galentine"'s drinks and dinner. You can make it even more fun by doing a Valentine's Day grab bag so everyone leaves with something fun! It's not too late to do it. Treat yourself today: If you've wanted that new outfit, no chip manicure, or a spa day, buy it for yourself. Give back: One of the best ways to make yourself feel good is to give back. Go out and volunteer for a charity that needs help, or help an elderly family member fix something in their house [or] go visit a sick friend. It will help plant your feet on the ground, make you grateful for what you have and brighten someone else's day. Think fast, and do it.